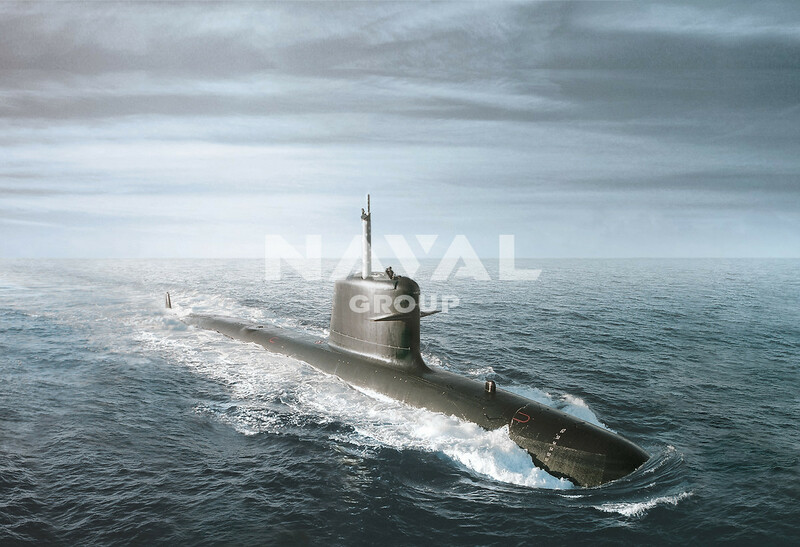 Naval Group has released expressions of interest (EOIs) and requests for information (RFIs) for the Future Submarine Program’s major equipment and common technologies as it look to help get Australian industry involved in the $50 billion project. Brent Clark, Interim CEO of Naval Group Australia, said the EOI relating to major equipment for the project include electrical, fluidic, mechanical, and heating, ventilation and air conditioning equipment. He said the company has also released a number of RFI for common technologies and encouraged Australian suppliers to respond if they are compliant with the requirements of a variety of products including castings, steel bars, alloy and steel forge parts and titanium bars. “We are seeking Australian companies to take part in the largest Defence acquisition project in Australia’s history, a project that will span 50 years,” Mr Clark said. Defence Industry Minister noted that some 130 companies have to date been pre-qualified by Naval Group to be part of the program, adding that Australian industry involvement in the project was expected to generate an annual average of around 2,800 jobs. “These are the first major equipment information requests released by Naval Group, with more scheduled for release progressively throughout 2018, and complemented by the continuation of industry briefing days,” the Minister said. According to Naval Group, both the EOIs and the RFIs will remain open until Friday, 5 January 2018.